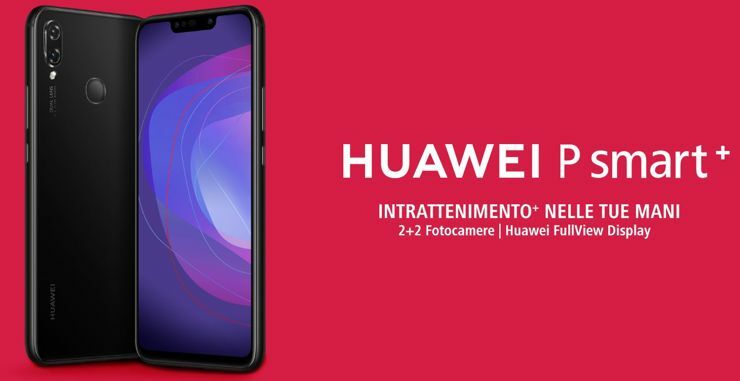 The Italian branch of Huawei revealed interesting information. The Nova 3i model will be offered in Europe under the name P Smart+. In addition to the new name, there are almost no differences in specification or appearance between models Huawei Nova 3i and Huawei P Smart+, so we can be sure of the new name. However, we are still not sure whether Huawei P Smart+ will hit the markets of all European countries. For now, it is on the site of the Italian branch of the company, the branch in Germany also announces the launch. Unfortunately, the European Nova 3i clone has less internal memory - 64 GB. We already know the price of Huawei P Smart+ - in the pre-sale it is 299 euro. The specification of the smartphone can be found HERE. Source Huawei and Versandpartner24; viewed: 1719 times.